Rotary Club Bombay Central Island was chartered on 16th May 1986. 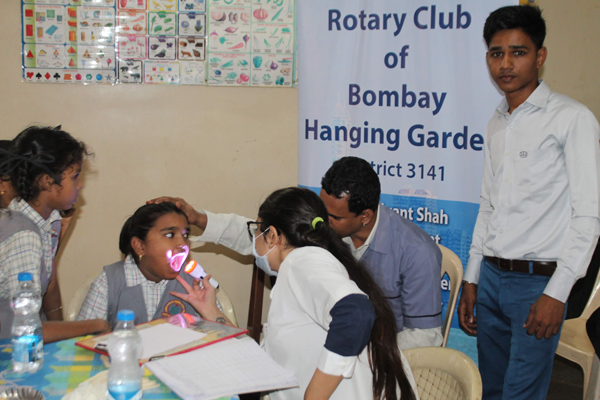 The Rotary Club of Bombay Central sponsored it. There were 34 charter members on the first day of our club. The first official meeting of our club was held at Y. M. C. A. International. The charter president was Rtn Kishore Shrivastava; the Hon.Secratary was Rtn. Sunil Mehra. The journey of our club is very interesting and chequered. We began with 34 members and increase to 41 members at one time, but gradually came down to 26 members in 2001.We changed our venue from Y. M. C. A. to Hotel Sahil at Bombay Central and also at Hotel Shalimar for some time. For last 15 years we have been meeting regularly at Malabar Hill Club (formerly WIAA Club) without fail on every Wednesday at 6.45pm. In 2001, the then president Rtn.Venkatesh Rao warned the members about the closure of the club as the membership was declining and attendance was so poor that it was difficult to invite good speakers. Then the incoming president Rtn Dr.Arvind Jhaveri, who became the second time president, brought in lots of good speakers and had wonderful fellowships. The beginning of the revival was seen during 2003-04 as President Rtn Sanjay Shah increased the membership from 27 to 44, with many new young members being introduced to club. He concentrated on improving fellowships for the further revival of club. The club gain from strength to strength thereafter with President Rtn Vikash Aggarwal (2004-05) pinning record 17 new members on his installation day taking club strength 44 to 59. Our clubs yahoo group was launched on 5th July 2004; this tremendously improved regular communication with the members. In fact it is currently one of important and fastest means of communication amongst the members. 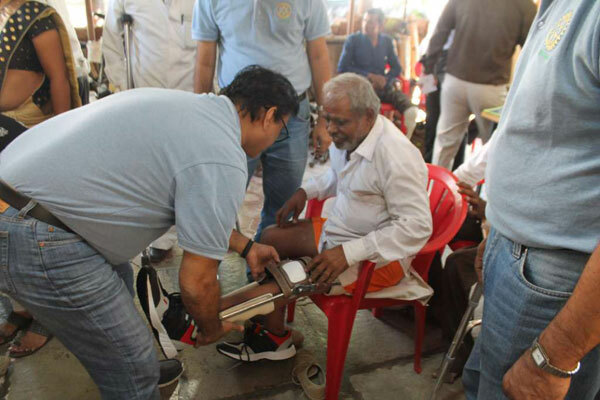 Jaipur Foot project was restarted in big way winning us trophy from District. Clubs Trust was formed and also full fledged cricket team was formed. 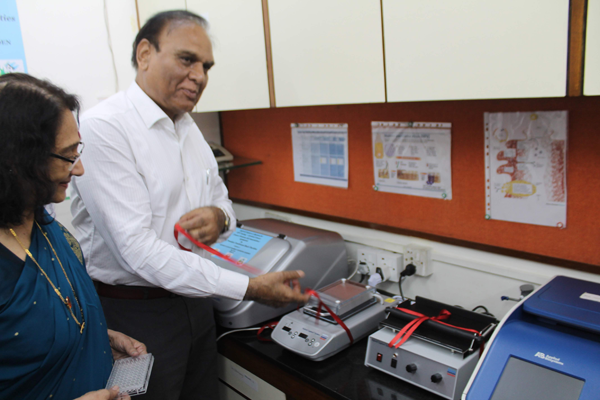 President Rtn Dr Devdatt Kapadia (2005-06) launched club’s as well as Dist 3140’s first E-zine called E Central Islander. This has not only helped President improve his communication with fellow members but also helped club in improving visibility of its projects in District. Rtn Devdatt launched Cataract Eye Surgery project in rural areas of Akola. Our club becomes lead club for Jaipur foot. In order to identify with our place of meeting President Devdatt initiated name change process. Our club strength increased from 59 to 67. District Simplied Grant formalities were initiated. President Rtn Ravi Shetty (2006-07) raised club to new highs by getting many awards viz. Gold Club for TRF contribution of $100 per capita, Silver Club for TRF contribution, Appreciation for membership growth (67-71), Presidential citation for Lead The Way. Club successfully hosted district event A to Z. Inner Wheel club was installed. Matching Grant of over Rs 13 lakh was received. The name of the club changed to ROTARY CLUB OF BOMBAY HANGING GARDEN wef 3rd August 2006. With the change in the club’s name the name of Ezine was also changed to E-Hanging Garden Times.